Pair Sequoia Grove Cabernet With Your Favorite National Park: Happy 100th Birthday NPS! The National Park Service turns 100 on August 25, 2016 and Sequoia National Park, a national park in the southern Sierra Nevada that includes Mount Whitney, was established on September 25, 1890. And Cabernet Day is Thurs. Sept. 1, 2016! So to celebrate these momentous occasions, Que Syrah Sue and I opened a Sequoia Grove Cabernet Sauvignon. 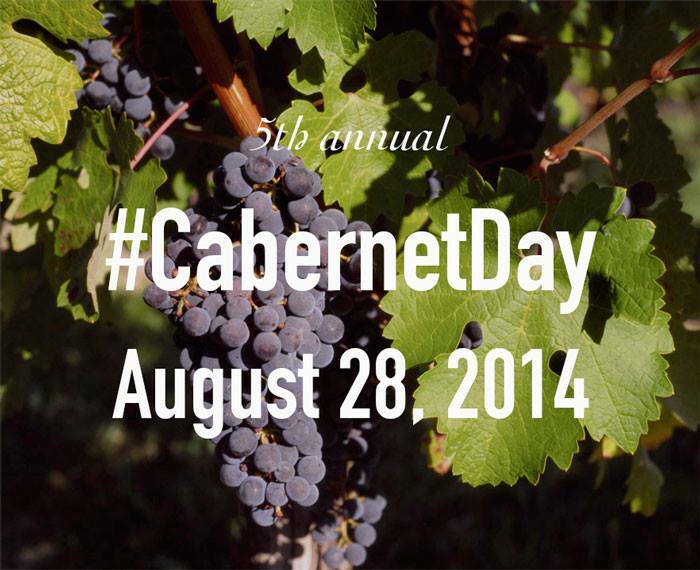 How will YOU celebrate the 5th annual Cabernet Day the last Thursday in August–this year August 28? How about with a Cabaret in the Black Rock Desert, Nevada at Burning Man? The idea behind Cabernet Day is simple—enjoy any Cabernet based wine (Cabernet Sauvignon, Cabernet Franc, Cabernet blends) and share your experience on social media sites. Yesterday, 20 other wine bloggers and I cracked open six tiny bottles of Don Sebastiani & Sons Appellation Brands wines during a Virtual (Twitter) Tasting hosted by winemaker Greg Kitchens and Donny Sebastiani on a live video and audio stream from Sonoma, California. I know Appellation isn’t a type of HORSE or pony, not even a Shetland Pony like these cute little 50ml bottles Don and Sons sent us. Appellation is the terroir–where the grapes were grown. 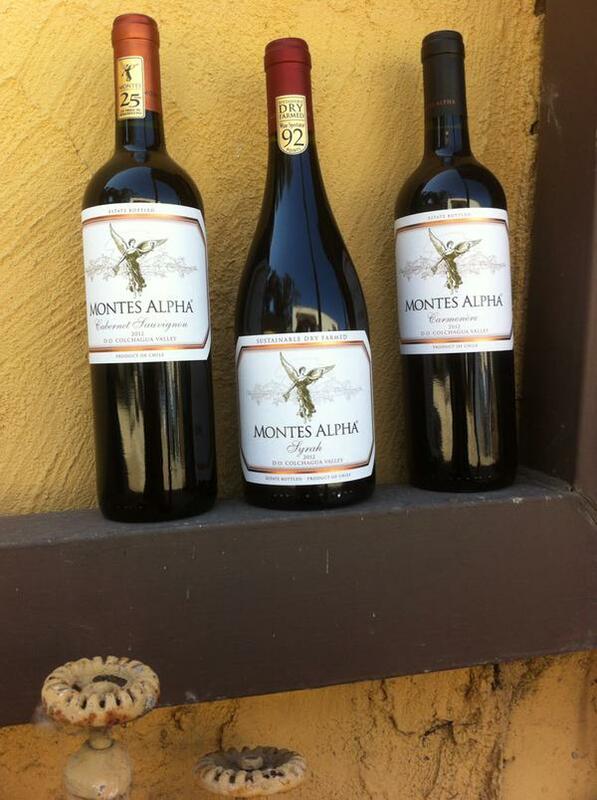 In this case, for this tasting, we traveled all over California: from Sonoma to Napa to Paso to Clarksburg. Feeling Witchy? Get Twitchy! Marc Mondavi’s Divining Rod Chard or Cab! If you listen carefully, these witches seem to say that Winemaker and Water Witch Marc Mondavi’s Divining Rod #wine draws you in to drink! Yes, that’s right–how many wines do you know that were crafted by a bona fide witch?? After a long day at work, I opened the 2010 Divining Rod Chardonnay from the Santa Lucia Highlands to pair with my pasta and shrimp. It was room temperature but I opened it anyway to have a glass while I was getting dinner together. I wasn’t expecting a lot, but I got a lot! I was surprised and impressed at how delicious it was and looked forward to tasting it with dinner after it had some chill time in the refrigerator. It was the perfect accompaniment with dinner–refreshing, citrusy, nice body, not too heavy but enough to stand up to the butter and garlic and shrimp.